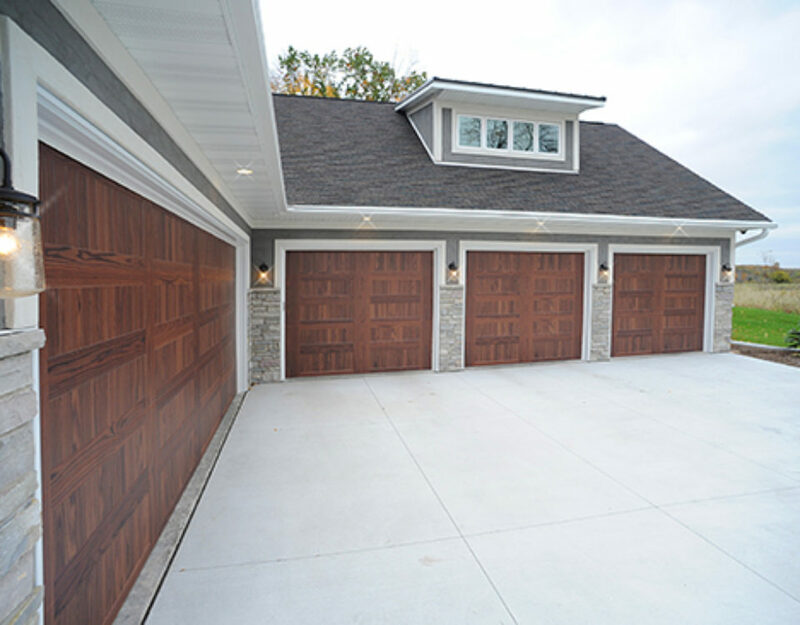 A proper garage design has room for your cars, lawn equipment, and weekend toys, while still looking great from the road. 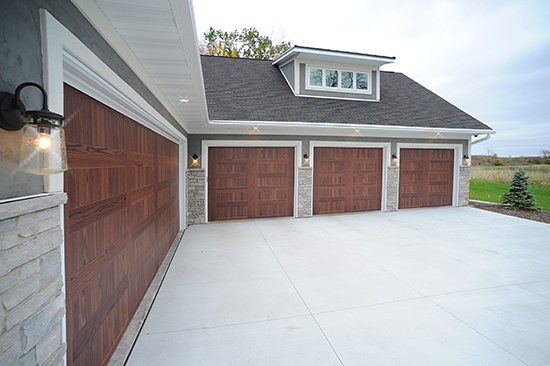 This is how our architects and designers unleash the perfect garage design. Our latest Ready Home is complete, for sale and located at 1600 Cloe Jude Drive in our Casey’s Meadow neighborhood. 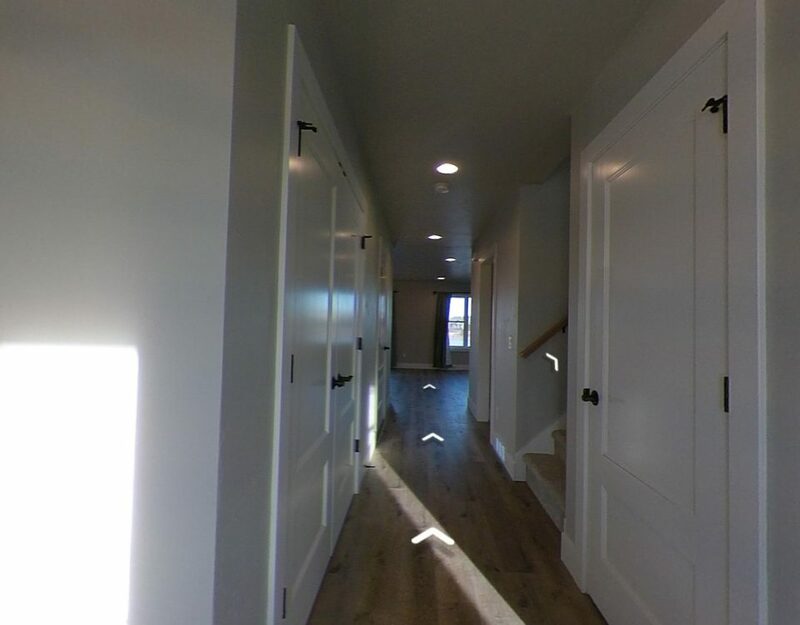 The design and final virtual tours are now ready for your viewing. We’ve all had window condensation, especially during cold winter nights. 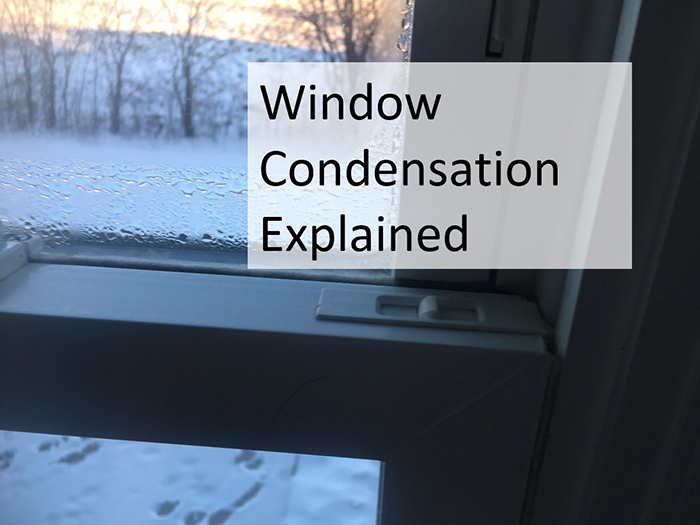 Windows get wet and it's difficult to know why and what to do to fix it.